A Bioremedial Approach...What Are Microbes? Microbes are one of the earliest lifeforms on earth and they are highly diverse. They include bacteria, fungi, algae, plankton, etc. WAXIE’s family of bioactive products use naturally occurring BioSafety Level 1 microorganisms, which are non pathogenic and not harmful to plants, animals or humans (Level 5 is the most dangerous). They break down manure, fats, oils & grease (FOG), urine, petroleum hydrocarbons and many other organic compounds into the base molecular components of carbon dioxide and water by way of the Krebs Cycle. The Krebs Cycle is an aerobic metabolic process present in every aerobic organism and utilizes oxygen to create chemical reactions at a molecular level. 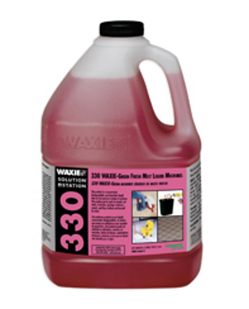 The specific bacterial species used in WAXIE’s bioactive products can be used in sinks, floors, drains, lift stations, compost, interceptors or grease traps where organic materials cause problematic or under performing conditions. Oxygen in the presence of bacteria utilizing the Krebs Cycle significantly reduces or eliminates unwanted organic materials in water drainage systems and grease traps, thereby improving system performance and decreasing physical maintenance costs. In addition, when considering a total life cycle assessment analysis, the positive impacts of aerobic bacterial treatment in drains and grease traps significantly outweigh those of alternative options, such as caustic chemical treatment or mechanical removal of grease for disposal. Download the Bioactive Product Brochure Here. 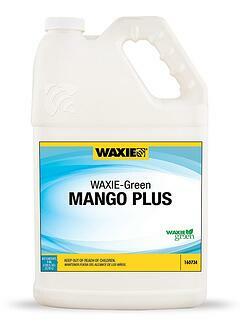 WAXIE Liquid Microbes, available in three fragrances (Mango Plus, Orange Plus and Spring Mint Plus), contains a general purpose consortium of beneficial microbes concentrated to 220 billion units per gallon. Dilution: 1:8 to 1:16. 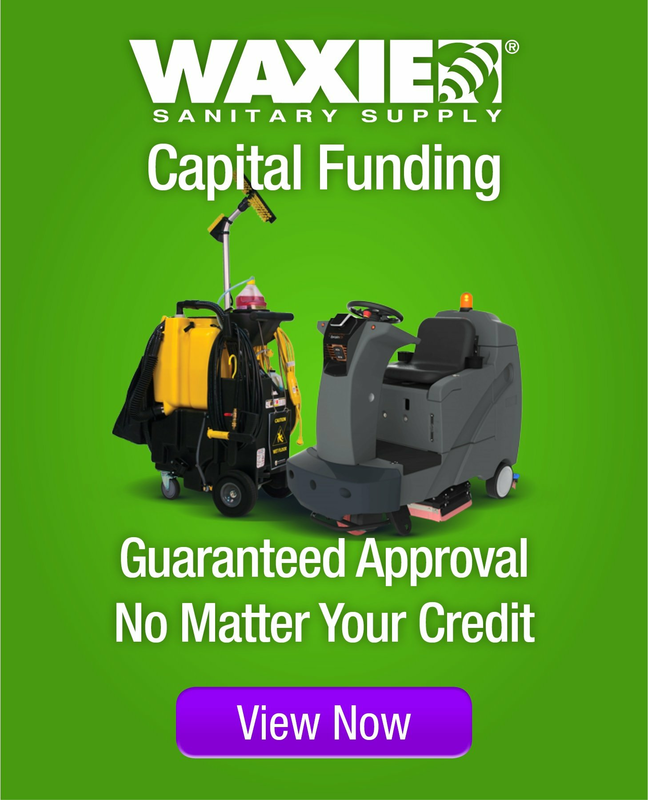 • Cleaning of restrooms, kitchens, offices, carpets, etc. 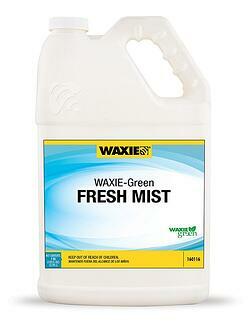 WAXIE Fresh Mist Liquid Microbes is a powerful hard surface cleaner with our most popular fragrance and a general purpose consortium of microbes concentrated to 220 billion units per gallon. Dilution: 1:8 to 1:16. Contains useful micro-organisms that digest and penetrate dirt build up, grease and grime. Product attacks malodors at their source. It is a concentrated, biodegradable, non-hazardous, environmentally friendly liquid.